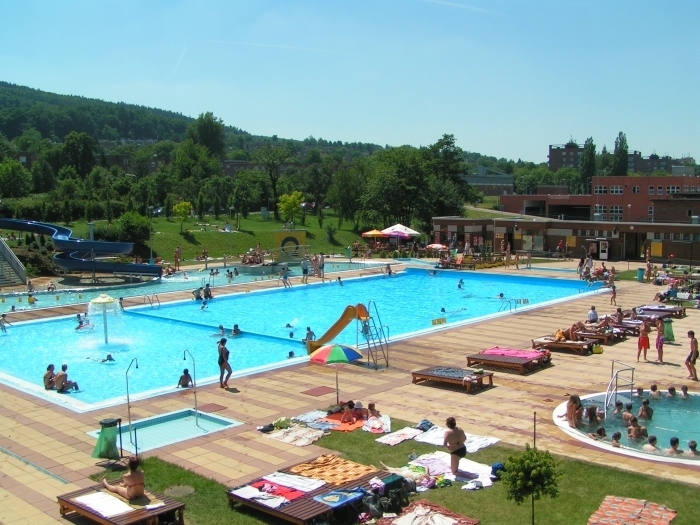 An outdoor swimming pool, swimming pool for children, helter-skelter, slides, whirlpool, bazének pro nejmenší, attractions, climbing wall, badminton. 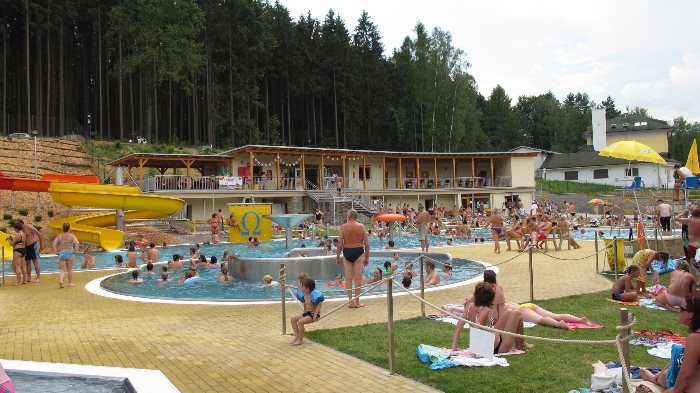 Outdoor swimming pools, a swimming pool for children, helter-skelter, slide, relaxation pool. 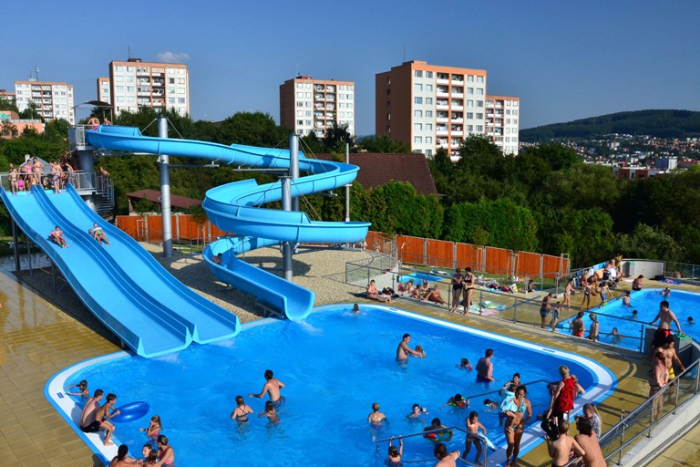 An outdoor swimming pool, a children swimming pool, 2 slides for children. 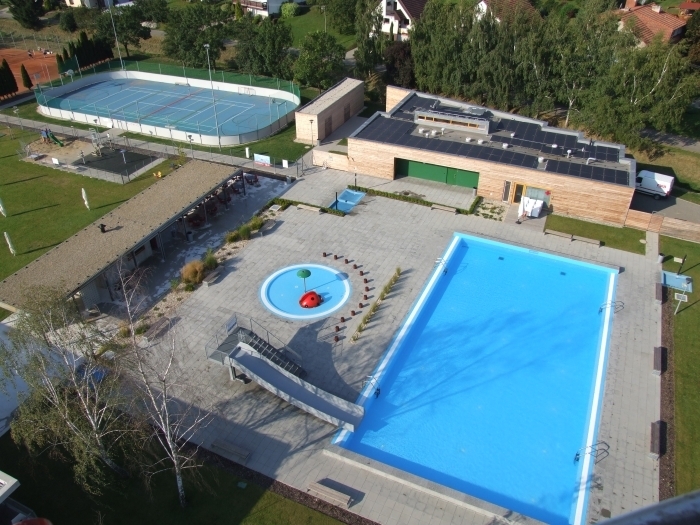 Outdoor swimming pools with a warm water, a children swimming pool, whirpool, a children´s playground, miniature golf, sauna, tenis, volleyball, foot tennis, pétanque, golf school. 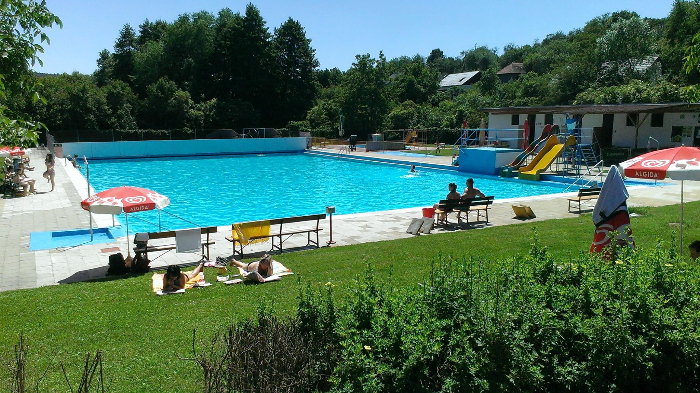 Outside swimming pool with a warm water, swimming pool for children, volleyball, foot tennis, slide, ping-pong. An outdoor swimming pool, a swimming pool with atractions, helter-skelter, climbing wall, a children swimming pool, playground for children. 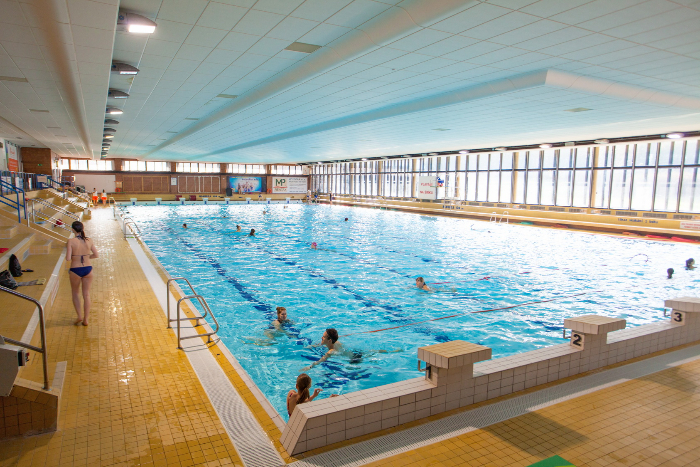 An outdoor swimming pool with a slide, a children swimming pool, playground with fitness machines, tenis, badminton, playground for children, indoorCycling. An outdoor swimming pool, trampoline, swings. Artificial water reservoir, beach with grass, helter-skelter, swimming pools for children, volleyball, foot tennis, miniature golf. Coasts and beaches with grass on them. In the hotel next to the lido - inside swimming pool, tennis, bike and four-wheelers rental shop, bowling, relax center, paintball, zorbing, horse riding. Natural beach, volleyball and foot tennis playground, Pedal boats and boats rental shop. 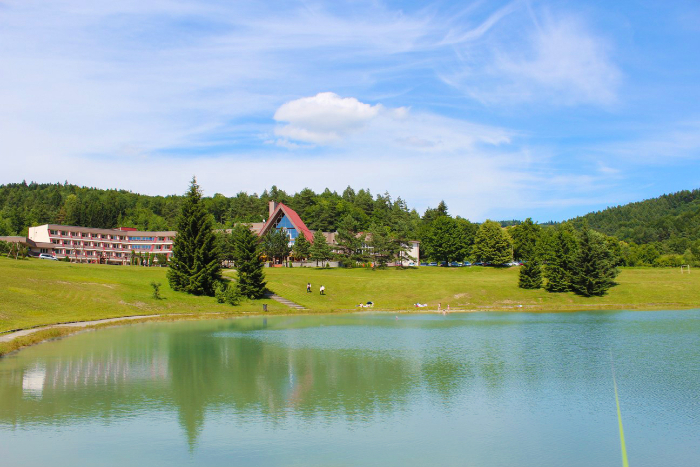 Natural beach, paddle boats and boats rental shop, in-line path ower a whole dam, scenic rides with a small train (from Luhačovice), fishing, cyclopath, playground for children, educative sidewalk, restaurants. Former lImestone querry with stone and grass place. 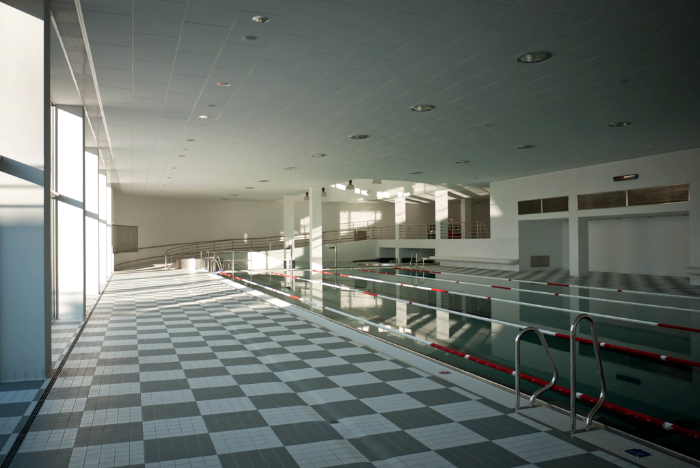 An indoor swimming pool, an experience swimming pool, a children swimming pool, whirlpool, steam chamber. An indoor waterpark. 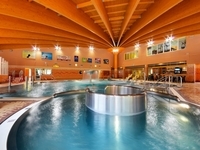 Helter-skelter, whirlpool, a fun pool, children swimming pool, children world, an indoor swimming pool, sauna, massage. Outside the area of the waterpark there is a city outdoor swimming pool with children swimming pool, a volleyball playground, free wi-fi. 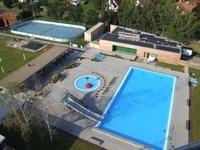 Swimming pool, whirlpool, helter-skelter, sauna, steam chamber, infra chamber, massage, tanning salon.